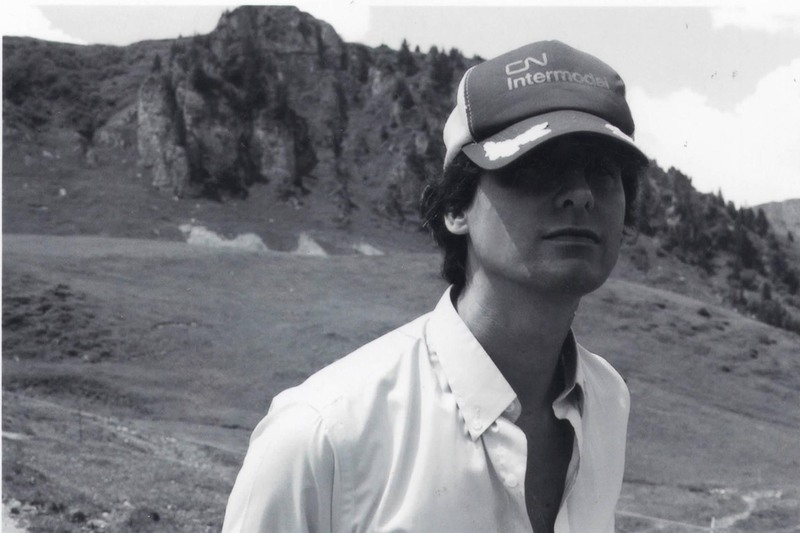 François Rotger has a solid background as a journalist and photographer. 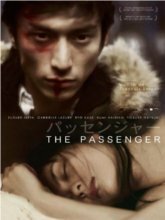 From 2001, he decided to switch to a cinema camera and directed The Passenger in Canada and Japan, a family tragedy screened at the Locarno Film Festival. The director imposed a murky atmosphere, both sensual and physical, themes that he will deal with again in his second feature Story of Jen, which premiered in Locarno before travelling to worldwide festivals.